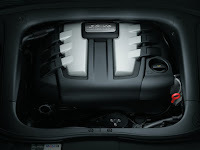 Various British owners of VW diesel vehicles repaired as part of the worldwide call-backs have found that their cars now suffer from life-threatening faults. In conversation with the BBC One program watchdog, the owners claim that various vehicles have been repaired by a software update, suddenly go into limp mode, even when the vehicles are on the road. Der Spiegel reports that about 37,000 owners in the UK contacted a law firm with a class action against the car manufacturer. Of these 37,000, some 10,000 owners had updated their VWs, and 3,500 of them said that their car had suffered problems after the repairs. 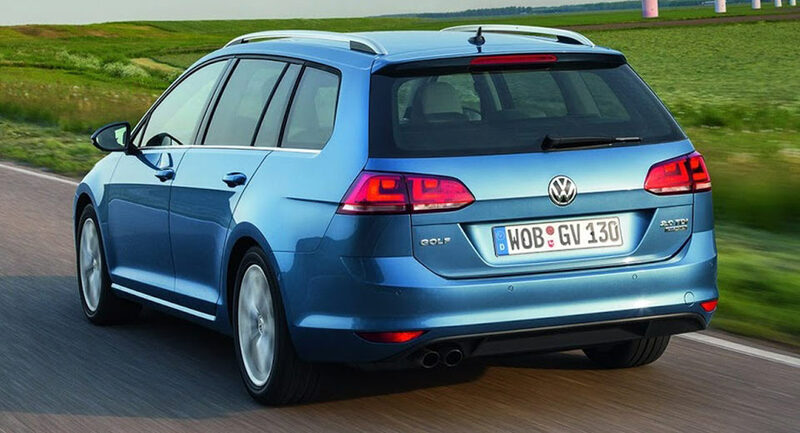 At least one owner told the British publication that their diesel VW Passat had gone into the limp mode again and in one case she was forced to tear down from the road – but not before the car was amortized after She had been hit by a truck. "In the United Kingdom, the Volkswagen Group has the technical measures in more than 720,000 vehicles and in over five million vehicles "The company is overwhelmingly satisfied," the company said. 0 Response to "UK VW owner Say Repaired Diesel cars have life-threatening errors"